Discovering Ducks (Orchids that is)! 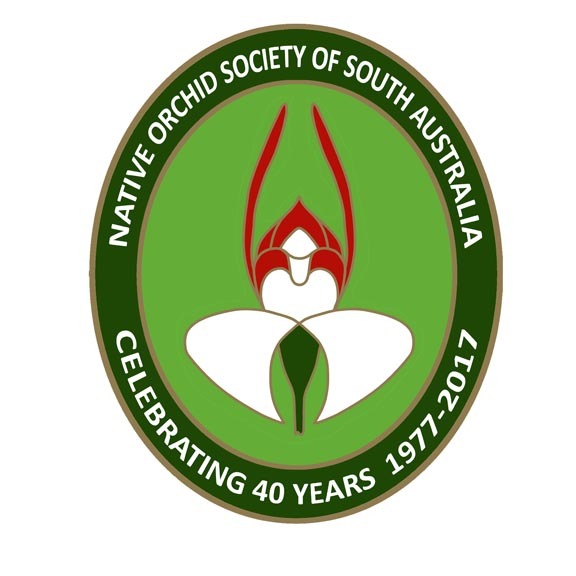 Each year the Australian Orchid Foundation has an orchid essay competition. The topic for 2014 Essay Competition was Our Favourite Orchid. The orchid featured, unsuprisingly, was the Flying Duck Orchid, Caleana major. The authors were K Yin and Sau-wan Chan. 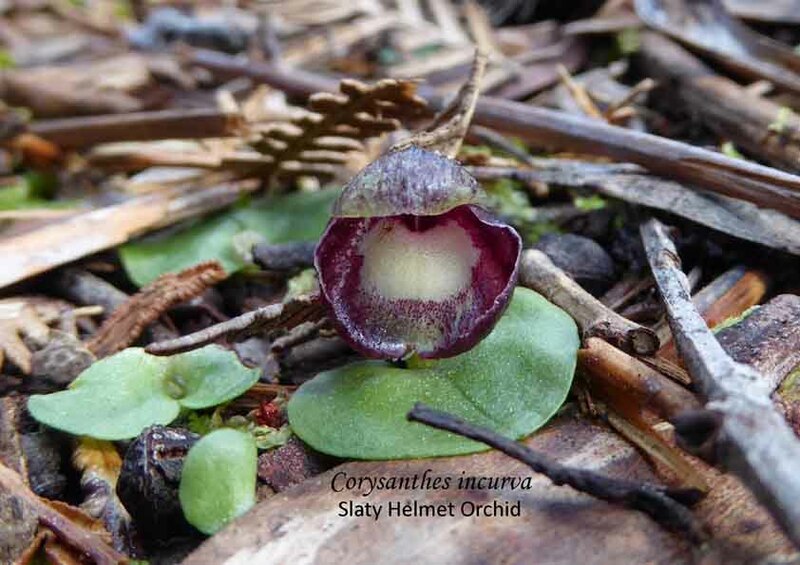 It is an interesting story and well worth the read of their discovering the delights of this unique Australian orchid. This entry was posted in Orchid Snippets and tagged Australian Orchid Foundation, Australian orchids, Caleana major Orchid, Duck Orchid, Favourite Orchid, Flying Duck Orchid, K Yin Sau-wan Chan, Native Orchids, South Australian Orchids, Terrestrial orchids, Wild Orchid. Bookmark the permalink.